The hosting of the Super Rugby match between the Chiefs and Crusaders is expected to put Fiji in the limelight. The match is expected to reach an international television audience of 300 million homes, making it the second highest for a sports event in the country, behind the Fiji International Golf Championship. 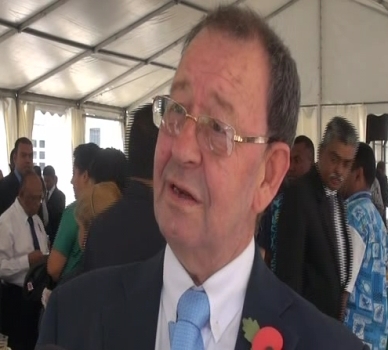 Fiji National Sports Commission Chairman, Peter Mazey says bringing the event to the country presents a lot of opportunities. The Crusaders-Chiefs clash will be held at the ANZ Stadium in Suva on July 1st next year starting at 7.35pm.